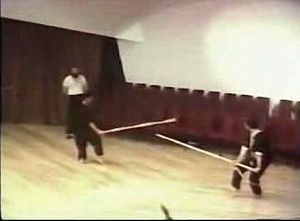 While there are many students who train in this style, many who claim that their way is the only true way. I like to believe that the Wing Chun Principle is more important than the actual linage. It has been these divisions in the martial arts that has caused valuable information to get lost. For example: Many people seek out who taught Bruce Lee figuring that if they train with that sifu they will be as good as Bruce Lee. This is kinda of funny because the man (Bruce Lee) trained night and day every day from what it looks like if you read any of his books. While having a good instructor is very important, having good training habits and having a good attitude is even more important. Are they more skilled than you? Do they explain themselves so that you understand them? Those are really the only 2 questions you should be concerned with. This is why understanding a wing chun principle is more important than knowing who said what when. Even the great late Ip Man learned from someone else I am also sure he taught the system from his own unique perspective. Since Wing Chun is based on sensitivity training (chi sao) it can be said that like a fingerprint each persons wing chun is slightly different than the next persons. Wing Chun Principle – The Best Defense Is No Be There! What I particularly like about the Wing Chun martial art system is that, used correctly it takes your opponent by surprise and if you have a decent level of sensitivity skill you can really confuse the heck out of them. 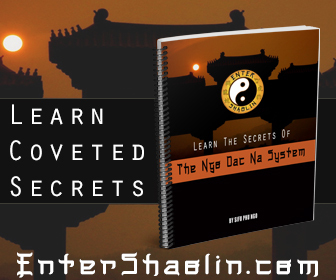 Wing chun is one of the few systems that use principles to extract its knowledge from. We really aren’t talking about just 1 wing chun principle there are many different principles that make up the system. Each one up to individual interpretation. This is what gives wing chun so much diversity in the way it is done and taught. Ego, Arrogance and Ignorance is what divides the world of wing chun. 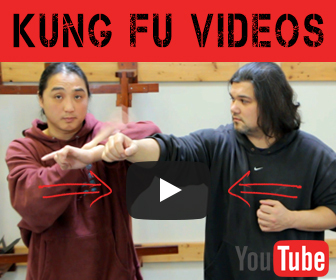 Wing Chun Spirit Blog: What is principle based Wing Chun?